Tikvat Israel is a Messianic synagogue at the corner of Boulevard and Grove, across from the Virginia Museum of Fine Arts, in the center of Richmond. Our community was founded 25 years ago and is a member of the Union of Messianic Jewish Congregations (UMJC) and Tikkun America. We are a place where Jewish people and their family & friends can experience a Jewish service & community while believing that Yeshua (Jesus) is the Messiah of Israel. 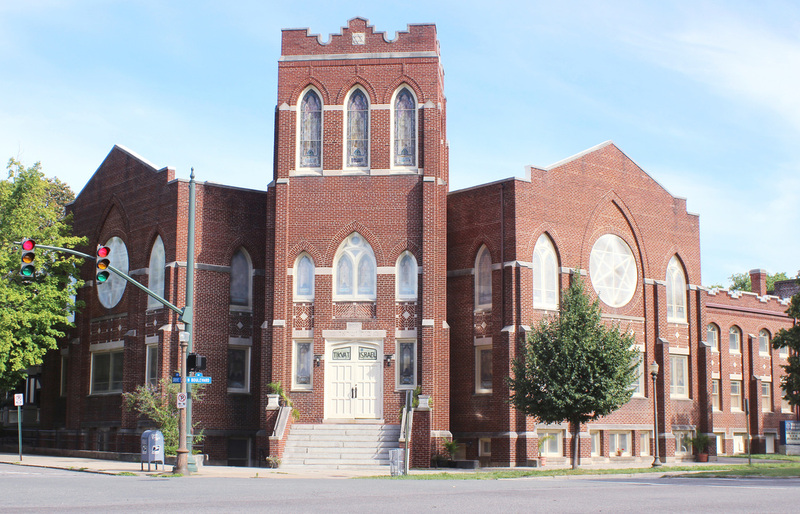 Our synagogue building, which seats 500 people in the main sanctuary, was constructed in 1914 as the home of Grace Baptist Church. 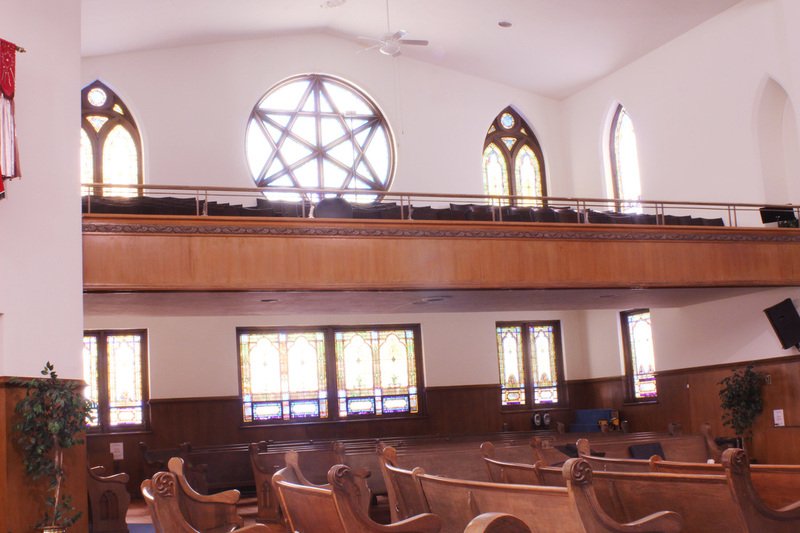 It later became the home of Keneseth Beth Israel (an Orthodox synagogue) in the 1940s through the 1970s. Tikvat Israel Congregation, under the leadership of Rabbi Jamie Cowen (who now lives in Israel), purchased the old synagogue building in 1990 and we view its unique Jewish-Christian history as in many ways reflective of our identity as a synagogue that brings together Judaism and faith in Jesus. the Suffering Servant described in Isaiah 53 and the greater Son of David referred to in Ezekiel 36-37. Messianic Jews are Jews who have considered the evidence that Yeshua is the Messiah of Israel and have found it compelling. We desire to follow his example and teachings, which includes continuing to live as faithful Jews. expressed in and through him. A synagogue is above all a sacred community of Jewish people who gather for worship, prayer, study, benevolence, social justice, lifecycle events, outreach and other Jewish community activities. What distinguishes our synagogue from mainstream synagogues is the centrality of Yeshua, the prominent place of the New Testament, and the presence of Gentile followers of Yeshua who come alongside Messianic Jews to build a congregation for Yeshua within the Richmond Jewish community. There are presently over 500 Messianic synagogues in the world today. How do We Approach Jewish Life? Messianic Judaism takes its name seriously. By stating that we represent a "Judaism," we acknowledge our connection to Jewish history, the Jewish community and Jewish life. Likewise, we take the "Messianic" part of our name seriously as well. We believe that Yeshua is the Messiah of Israel, that he is worthy of worship, and that he brings Jewish life to its fullness of meaning and expression.